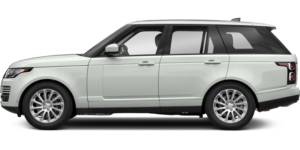 Land Rover Rancho Mirage has a great selection of pre-owned vehicles. As a premier Southern California Land Rover dealership, we are thrilled with the opportunity to serve any and all your Land Rover needs. Our staff is committed to helping you get into that luxurious new Land Rover you’ve been dreaming of today. 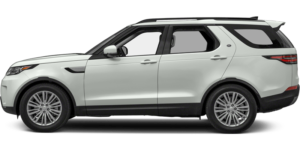 Here at Land Rover Rancho Mirage, we offer our shoppers a wide variety of both new and pre-owned Land Rover vehicles. 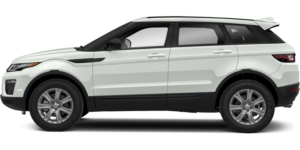 From the Land Rover Range Rover Evoque to the Land Rover Discovery Sport, we are sure to have something for every shopper. Can’t find exactly what you’re looking for? Simply fill out our vehicle finder form and our team will start looking for the vehicle for you. 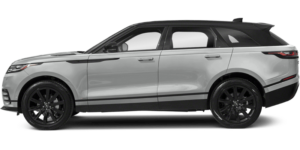 Our expert Land Rover finance center staff is also standing by to assist you in finding the perfect auto loan or lease that fits your lifestyle and budget. 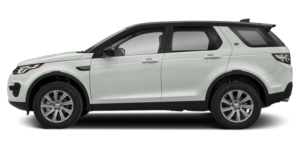 Our Land Rover dealership near San Diego, CA is much more than just new and used car sales. Our fully trained Land Rover service center technicians will keep your Land Rover running like new. If you prefer to do repairs on your own, you’ll find all the Land Rover replacement parts you need here at our dealership. 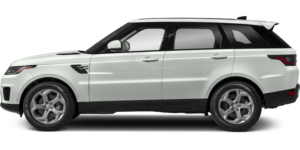 Land Rover Rancho Mirage is located at 71377 Highway 111; give us a call or come on down for a test drive today. We look forward to working with you!